The 2013 50p celebrated the 100th Anniversary of the birth of Benjamin Britten (1913-1976), English composer, conductor and pianist. 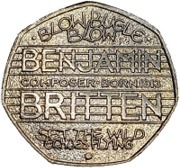 The reverse, designed by Tom Phillips , shows the composer’s name, written across musical bars with the words "BLOW BUGLE BLOW" and "SET THE WILD ECHOES FLYING". 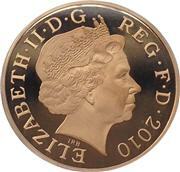 This coin is the first ever UK 50p to show both date and denomination on the obverse. 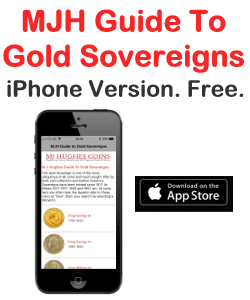 Mintage: 5,300,000 (may include coins issued as part of a set). Minted at The Royal Mint. 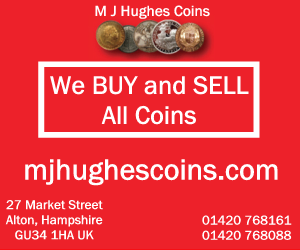 2013 Benjamin Britten 50p Coin - Fifty Pence Piece Circulated.